It’s Pope Time in America, which means most people on the East Coast are grumbling about traffic and shipping delays and the goddamn Pope messing up their iPhone orders. 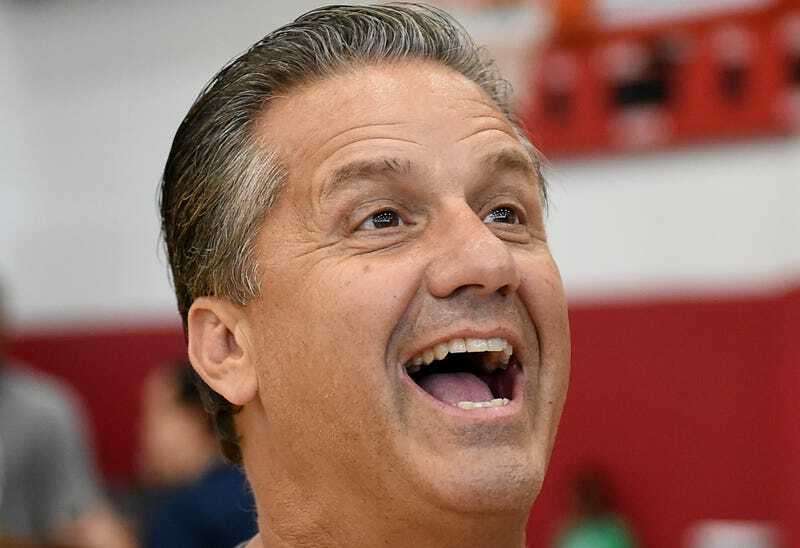 Kentucky men’s basketball coach John Calipari is not one of these Gloomy Garys, though, because John Calipari loves him some Pope. This guy really digs the Pope!